Thousands of NHS patients will be able to access the HIV prevention drug, PrEP, within weeks. The UK government announced the Pre-Exposure Prophylaxis (PrEP) drug, Truvada, will be available to those at high risk of the infection. The NHS has been in a long trial appealing against providing the drug claiming they didn’t have the funding. After a while of fighting, the High Court demanded they provide the drug. ‘NHS England and Public Health England announced in December 2016 that up to £10 million is to be made available to run a three-year trial for pre-exposure prophylaxis to answer outstanding questions about future access and implementation,’ said Health Minister Steve Brine. ‘Work continues to ensure a robust trial starting as quickly as possible. PrEP has been proven to be over 90% effective if taken daily. Truvada will cost around £500 per person a year. The average cost of providing PrEP for one lifetime is £360,000. Though the cost is pricey, the results in minimizing the infection can be deemed as being cost-effective. Recently, in the United States, the Food and Drug Administration(FDA) has approved a generic form of PrEP. Brazil has also recently made the drug available for patients at high risk of the infection. 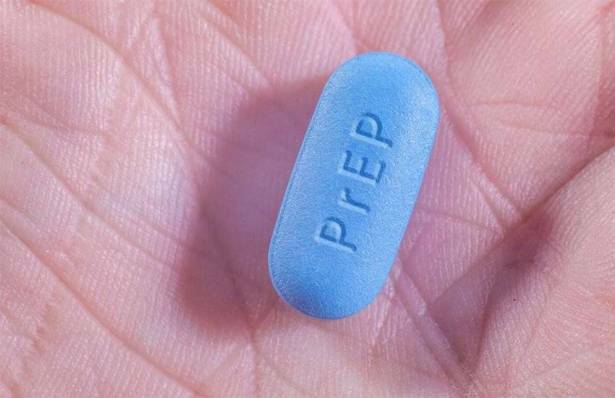 The World Health Organization has also added PrEP to it’s list of essential medicines.